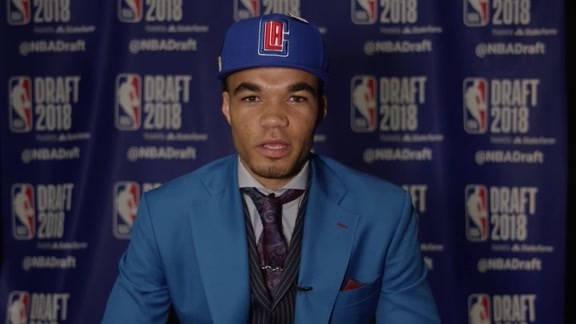 The LA Clippers have selected Boston College guard Jerome Robinson with the 13th overall pick in the 2018 NBA Draft, held this evening at Barclays Center in Brooklyn, New York. 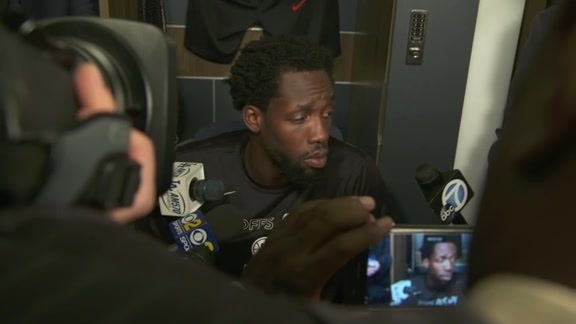 “Jerome is someone that we targeted early on in this process. 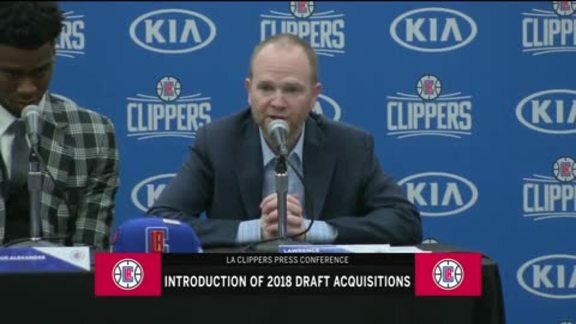 [He’s] one of the more gifted guys in this draft,” said President of Basketball Operations Lawrence Frank. “If you study the DNA, he just grinds and he works harder than most. 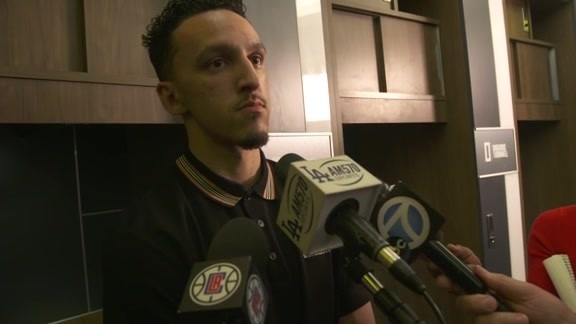 He is very impressive as a young man and he is now a Clipper” “Going to the Clippers is a dream come true,” said Robinson. 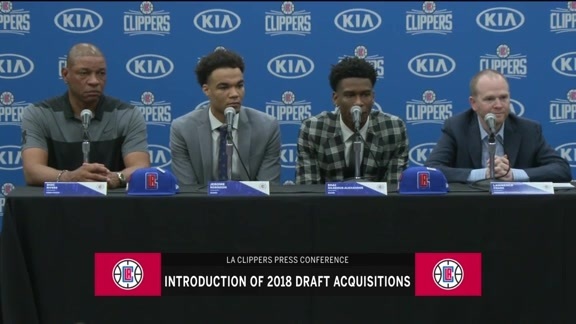 “It's exciting to be in L.A., being drafted by the Clippers, and having the chance to learn from a coach like Doc Rivers.” Robinson, 21, played three collegiate seasons at Boston College, where he appeared in 90 career games (all starts), averaging 17.7 points, 3.8 rebounds, 3.3 assists and 1.3 steals in 34.6 minutes. 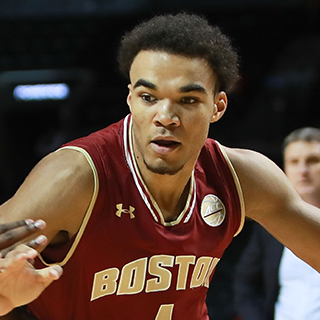 The 6’5”, 188-pound guard shot 45.0 percent from the field and 37.6 percent from three-point range in his Boston College career. A native of Raleigh, North Carolina, Robinson was named All-ACC First Team as a Junior.